Colorado’s growing population is putting pressure on water providers to come up with more and more of this precious resource. Conservation efforts are increasing, but utilities are also paying attention to water lost in the system through leaks. 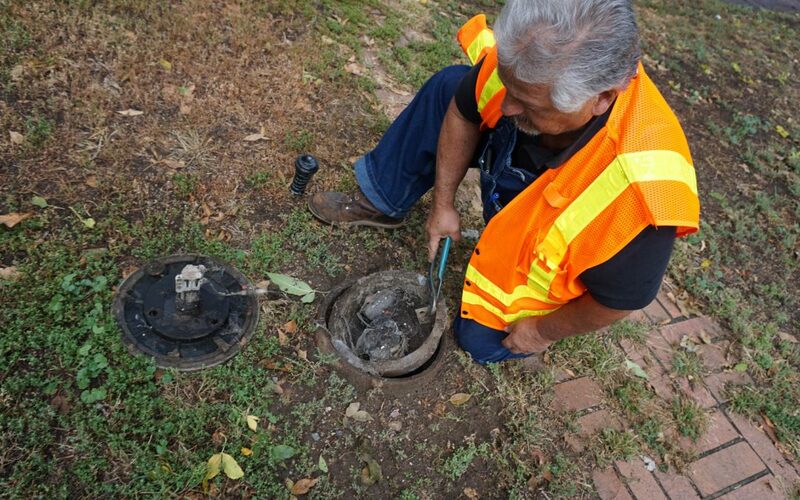 As part of our Connecting the Drops radio series, Hannah Leigh Myers went hunting for a leak with a Denver Water technician to get a closer look at the ever-improving data systems and technology responsible for the decline in water lost in leaky public systems. Read more here.